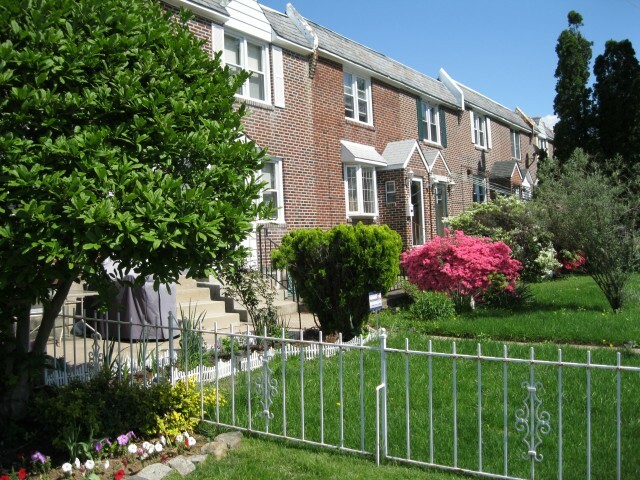 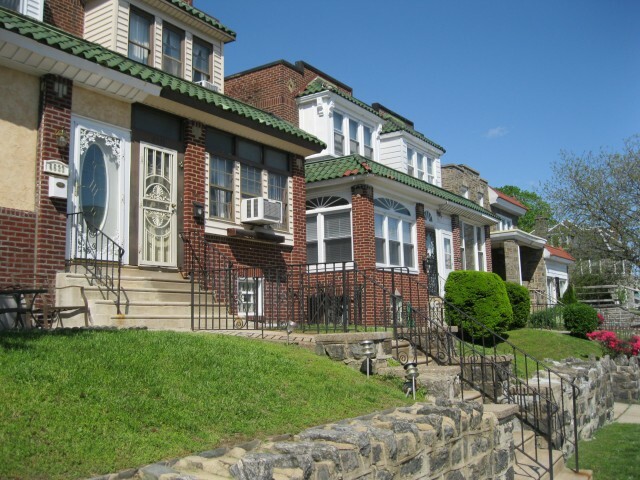 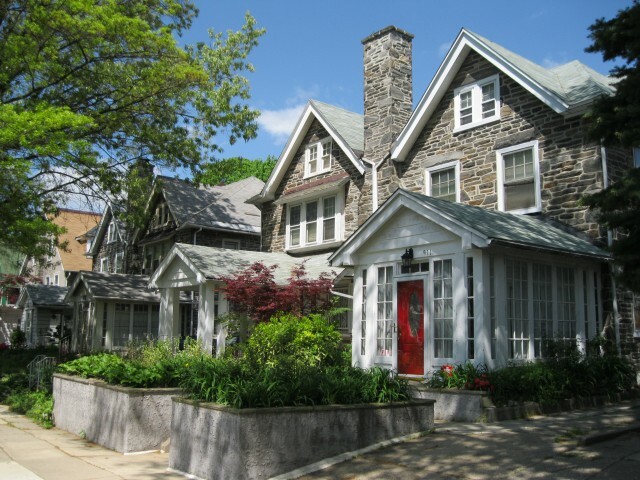 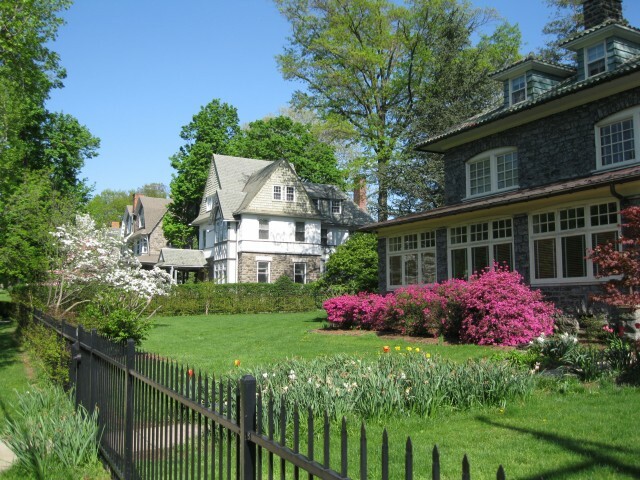 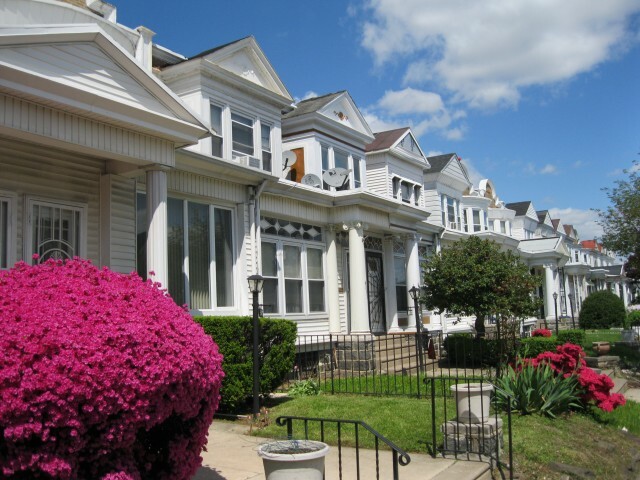 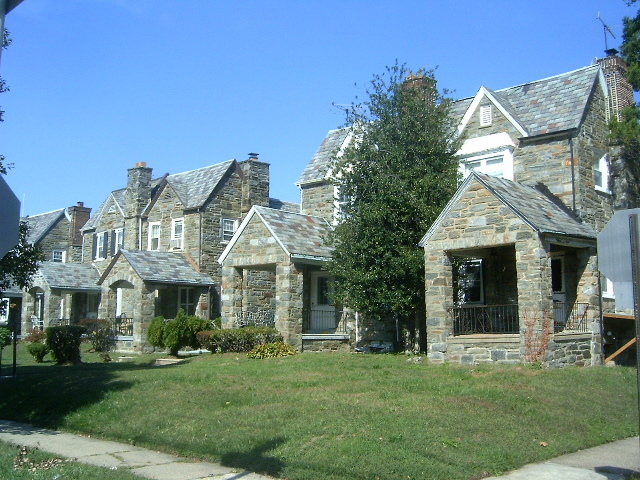 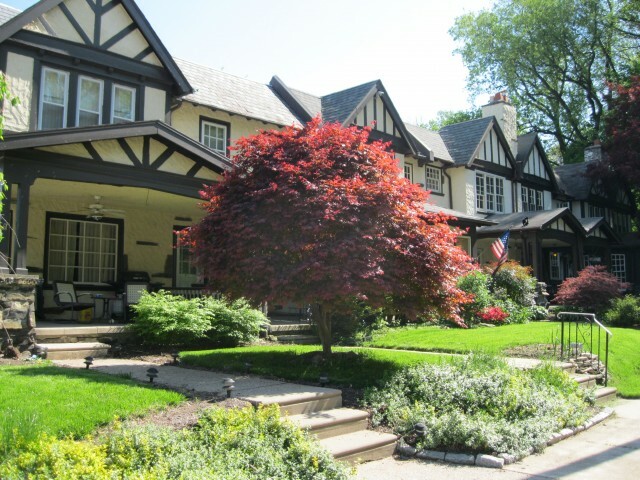 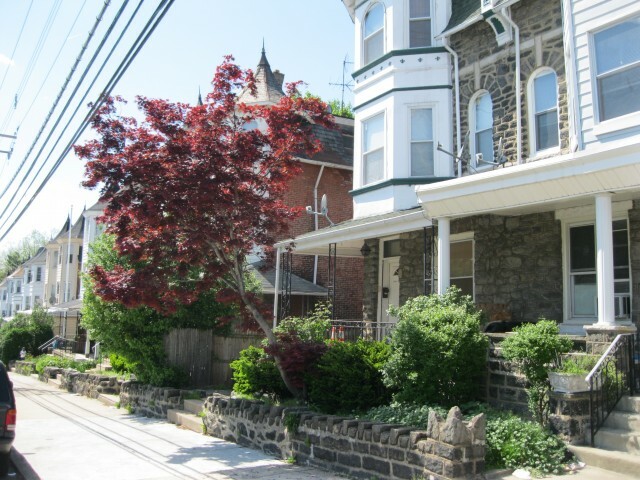 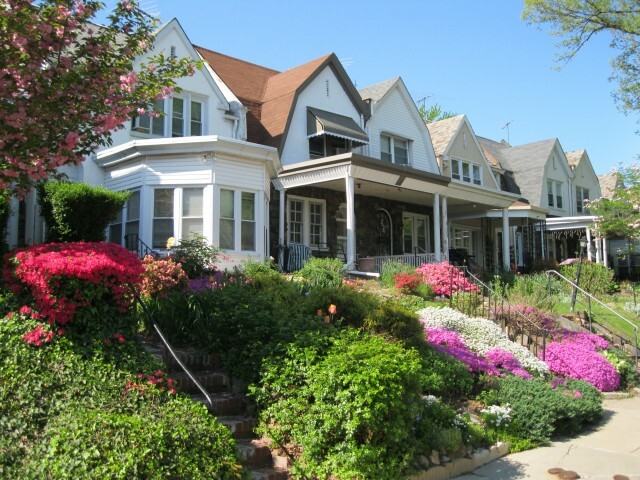 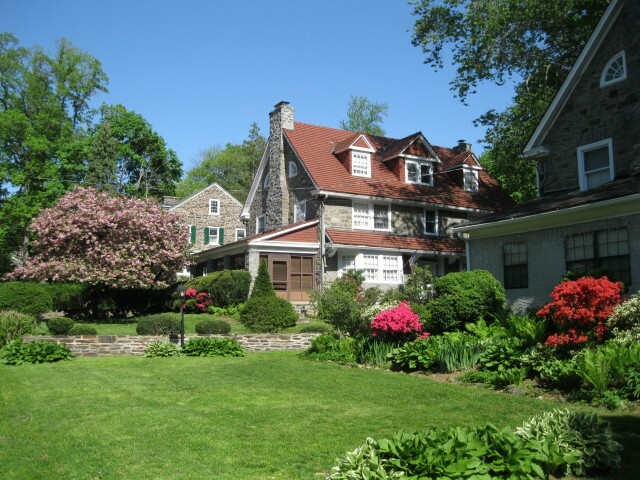 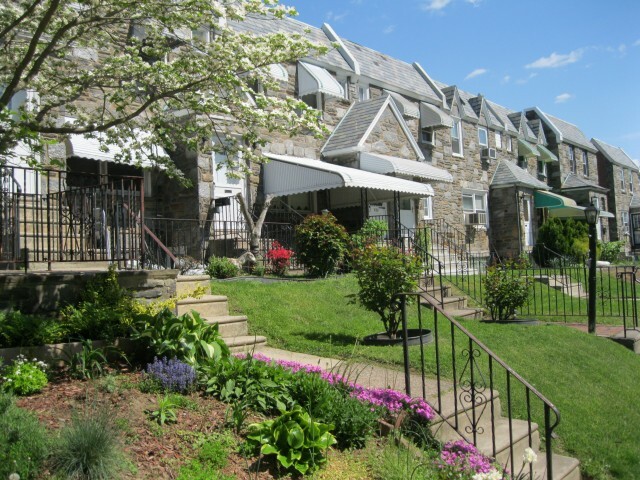 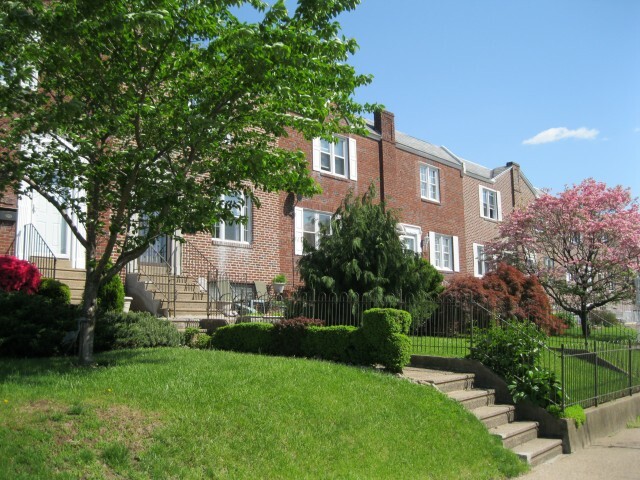 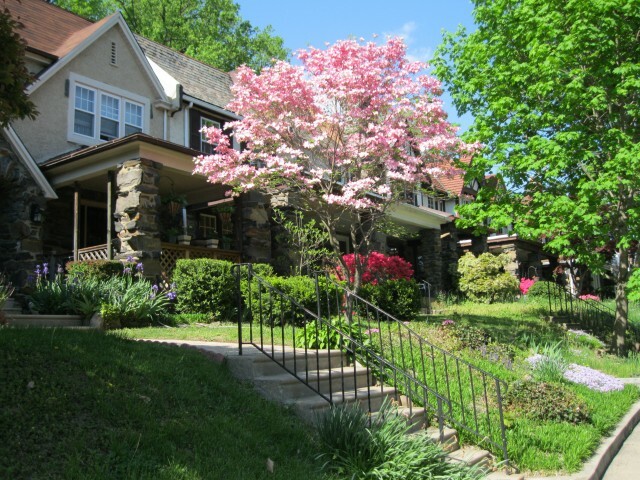 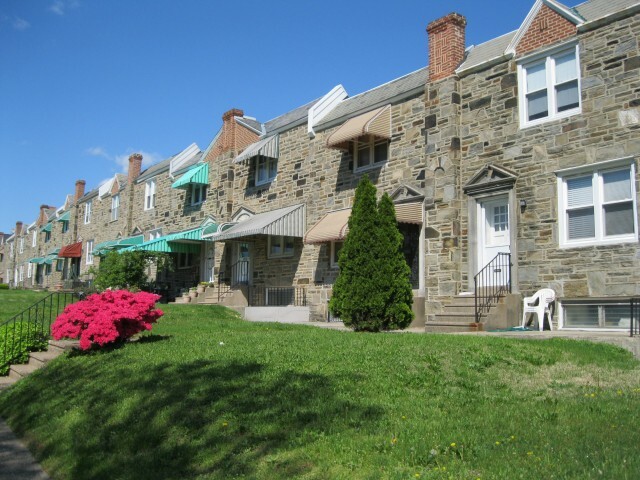 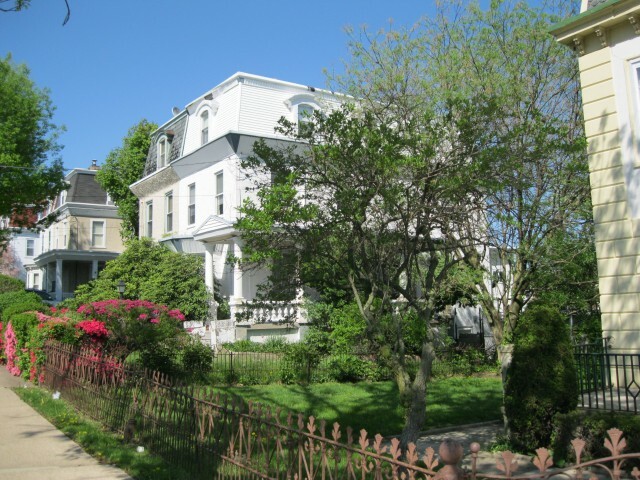 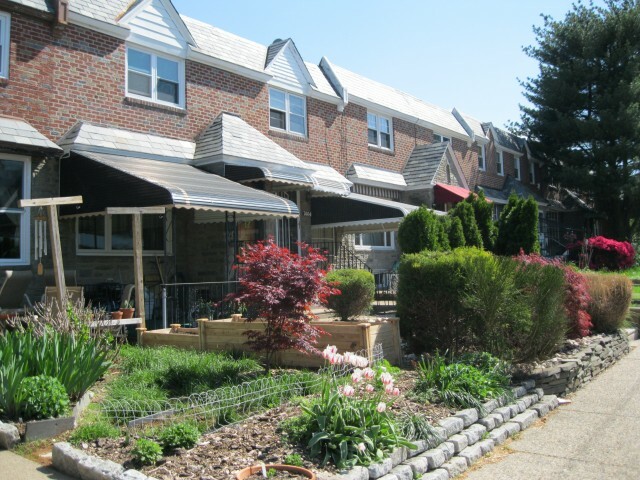 Overbrook consists of three separate but closely linked communities: Overbrook, Overbrook Farms and Overbrook Park. 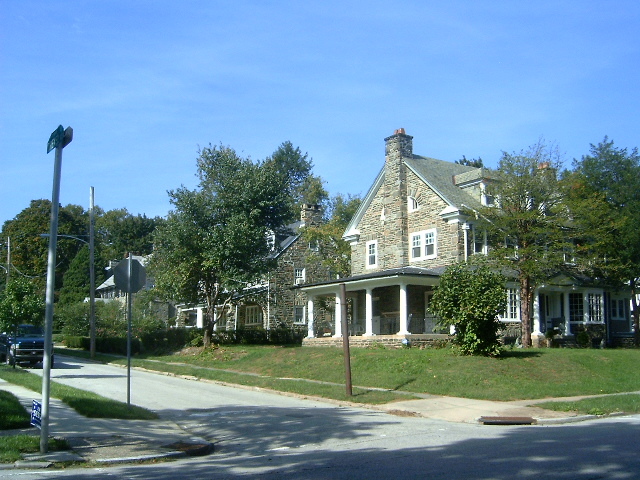 It is generally bounded by City Avenue to its west, Cobbs Creek to its south and Woodbine, Lancaster and Lansdowne Avenues and 63rd Street on its east. 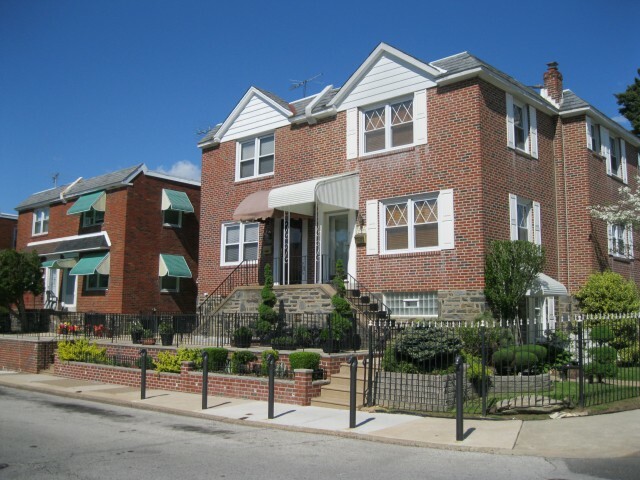 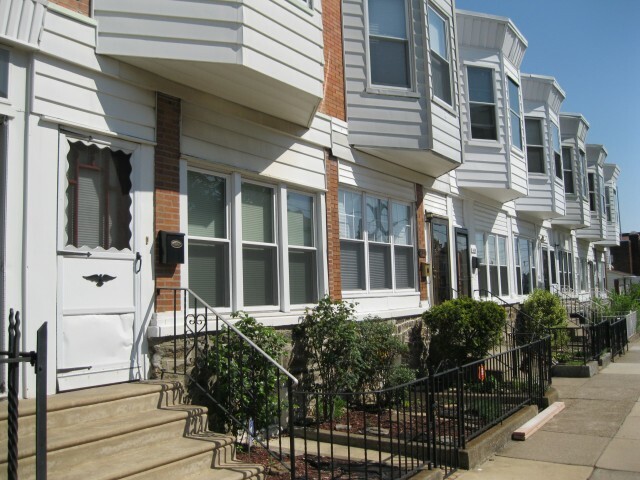 This section of West Philadelphia, childhood home to basketball legend Wilt Chamberlain and actor Will Smith, contains an assortment of housing options, from large detached single family homes to small rowhomes. 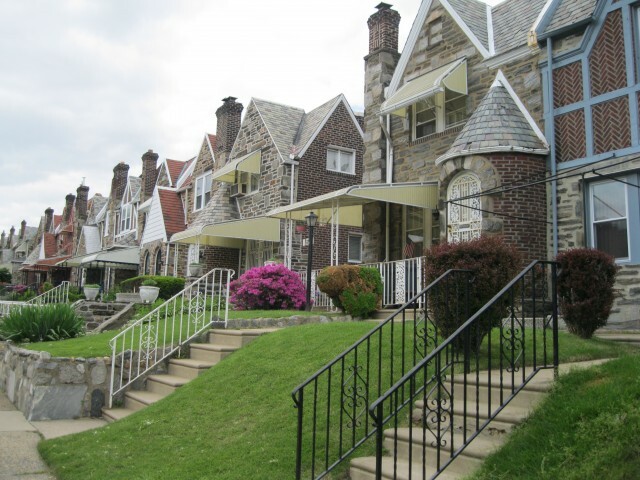 Within this neighborhood also lies Morris Park, Cobbs Creek Park and the Overbrook School for the Blind.